Why Poinsettias Are the Official Christmas Flower? Haven't you always wondered about it? There’s no denying that poinsettias make bright, festive decorations during winter months. But they’re native to Central America, particularly southern Mexico, and they’re actually colorful leaves, not flowers. So why do we consider them the official Christmas flowers anyway? 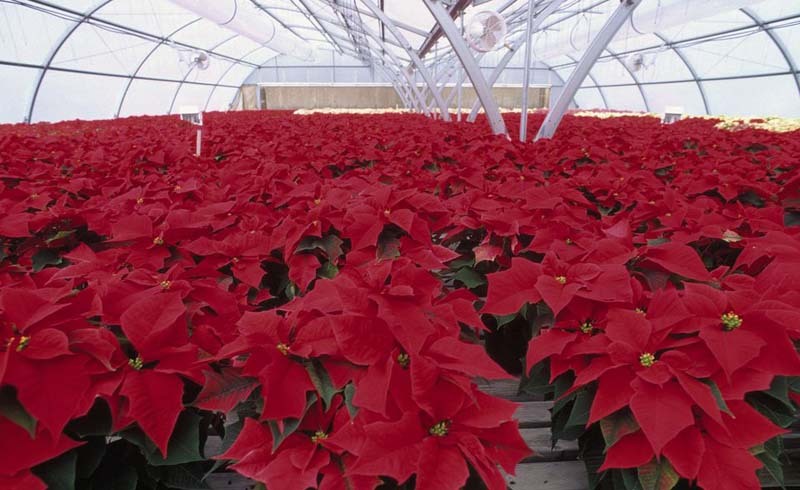 The reason we associate poinsettias with the holidays comes from an old Mexican legend. A young girl named Pepita was sad that she didn’t have a gift to leave for the baby Jesus at Christmas Eve services. Her cousin tried to comfort her and said that Jesus would love any present from her, even the smallest one. With no money to buy a real gift, Pepita picked a bouquet of weeds that she walked past on the way to church. (Other versions of the story say an angel came to her and instructed her to pick the plants.) When she got there, she left the weeds at the bottom of the nativity scene. All of a sudden, the weeds transformed into beautiful red flowers. Poinsettias get their American name from Joel Roberts Poinsett, the first U.S. ambassador to Mexico, who brought them to the states from Mexico in the early 1800s. They didn’t become traditional holiday decorations until the entrepreneurial Ecke family started promoting them a century later. Paul Ecke Jr. sent free poinsettia plants to TV studios across the country, including “The Tonight Show” and Bob Hope’s holiday specials. Eventually, the trend caught on, and now poinsettias are among the most popular plants sold in the U.S. Congress even declared December 12 to be National Poinsettia Day, the anniversary of Poinsett’s death. 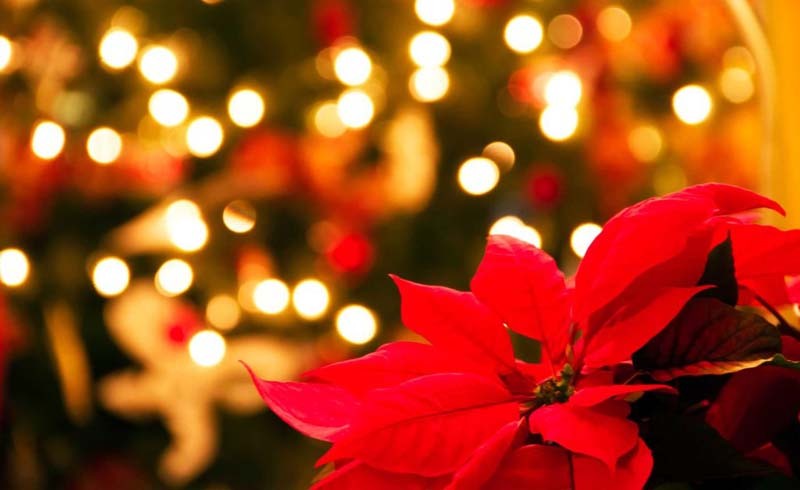 U.S. Daily News: Why Poinsettias Are the Official Christmas Flower?